The previous fears of a high-ranking European Commission official was confirmed on Thursday (13 December), when the General Court of the European Union ruled that a 2016 relaxing of car emissions limits was, indeed, illegal. "The commission did not have the power to amend the Euro 6 emission limits for the new real driving emission tests," the court said in a press statement. The ruling confirms what senior commission official Daniel Calleja wrote an internal note in 2015 - when he acknowledged that the commission had to find a legal basis to "mitigate" concerns by car industry lobbyists. It is one of the most important developments in the ongoing Dieselgate scandal, which saw carmakers cheating with tests and the EU failing to substantially reduce nitrogen oxides (NOx) emissions from diesel cars. The court case involves rules about cars approved for the EU market since September 2014 – labelled 'Euro 6'. 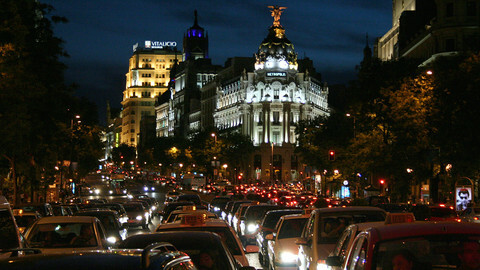 The Euro 6 limit is 80 milligrams of NOx per kilometre, compared to the Euro 5 limit of 180 mg/km, and Euro 4's 250 mg/km. 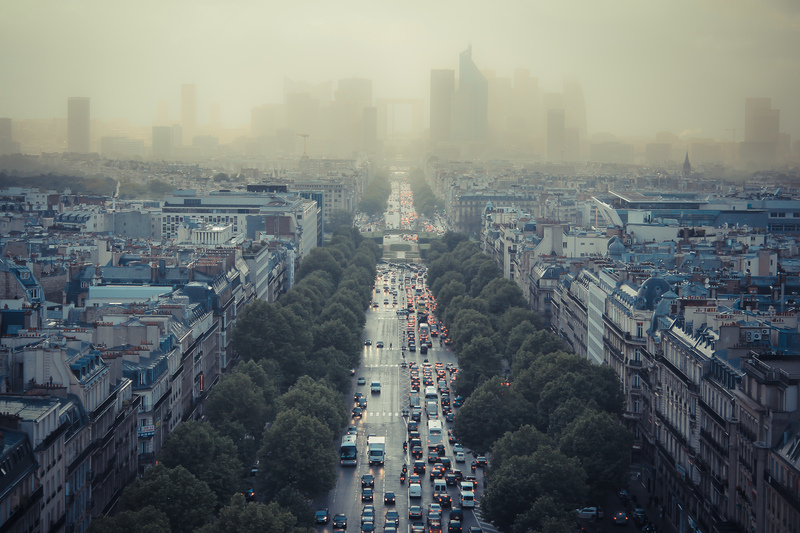 European authorities have been aware of a large gap between toxic emissions as measured in laboratory tests, and those emitted by diesel cars in real life since at least the end of 2010. Studies by the EU's Joint Research Centre showed that Euro 4 and Euro 5 vehicles emitted four to five times as much as their respective limits allowed. In response, the EU commission set up a working group to develop a new, more realistic emissions measurement – the Real Driving Emissions (RDE) test. However, carmakers realised that if the emission limits remained unchanged, meeting the RDE test would be much more difficult than the laboratory test. They lobbied to have some leniency – with success. In October 2015, one month after German carmaker Volkswagen Group admitted it had cheated with emission tests, representatives from the EU's national governments approved a piece of legislation to introduce the RDE test. The bill would make the RDE test mandatory, but would allow carmakers to miss the target significantly. 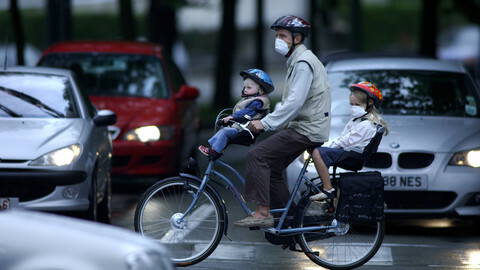 For the first couple of years, the NOx limit was more than doubled, from 80 mg/km to 168 mg/km. As of 2020, cars emitting up to 120 mg/km during the RDE test would still receive a stamp of approval. The Netherlands was the only EU country to vote against the bill, which formally was a European Commission proposal. 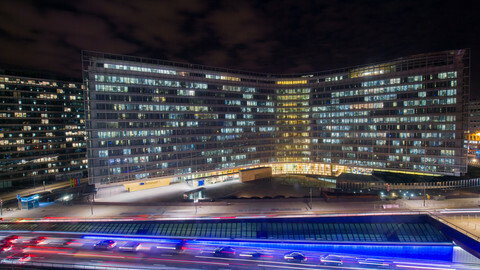 The European Parliament approved the decision in February 2016. MEPs were not able to amend the legislation – only adopt or reject it – because it was written following the so-called comitology method. Comitology allows the commission to propose slight technical changes or additions to existing directives and regulations. 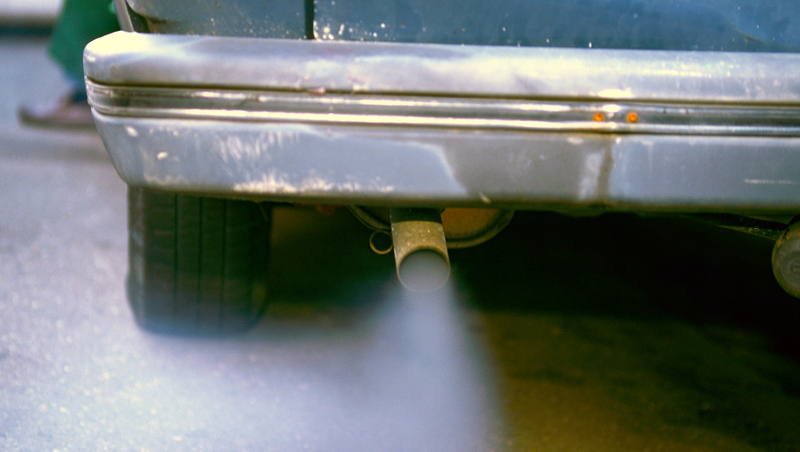 On Thursday, the court ruled that in the case of RDE, the NOx emission limits were "an essential element of that regulation, which cannot be amended by the commission, and that that regulation provides that those limits must be complied with during real driving and, therefore, during RDE tests". That it may be technologically difficult for carmakers to meet these limit under a new test, was not a sufficient argument, the court ruled. This will not come as an enormous surprise to some EU civil servants. 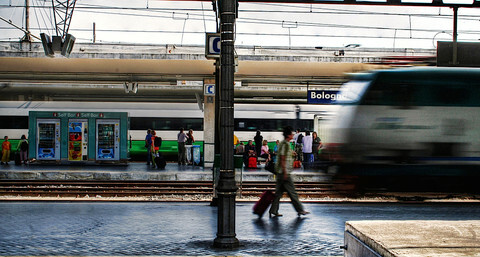 In mid-2015, Calleja, director-general at the commission's internal market and industry department, wrote that the idea to introduce the RDE test in two phases – the first one being more lenient – lacked a legal basis. "For the moment this should be understood as a political intention," he wrote. "An appropriate legal justification still needs to be developed, because Euro 6 co-decision legislation in principle applies the respective emission limits without exception and does not allow for such "transitional" measures driven by technology concerns," Calleja added. Co-decision refers to the original regulation on Euro 6. Despite these concerns about the legal basis, the commission went ahead anyway. 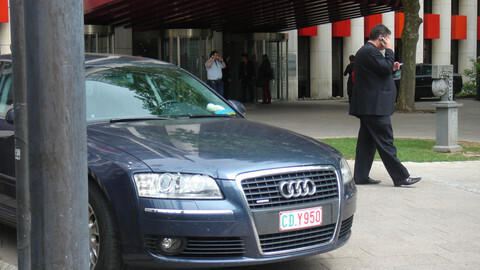 The case was brought to the Luxembourg-based court by the municipalities Paris, Brussels, and Madrid. 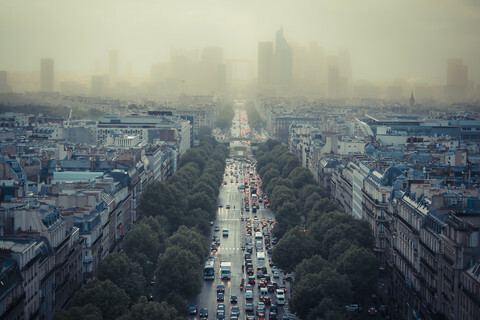 "The citizens of Paris and cities around the world demand clean air to breathe," said Paris mayor Anne Hidalgo in May. The ruling was also celebrated by Green MEPs, who in February 2016 voted against the more lenient limits. In the short term, their victory is mostly symbolic. All diesel cars approved since the introduction of RDE will not be removed from the roads – the type approvals given will remain valid. In the longer term, however, carmakers may want to consider that the post-2020 target could be replaced by the original 80 mg/km. Since development of car engines takes several years, the real possibility of a stricter target to apply less than 25 months from now, will shake up some boardrooms. The commission will have two months to decide if it will appeal the decision. If it does not, than the EU will have to adopt new legislation within 12 months. If the commission does appeal, then the 12 months period to adopt a substitute law will only start from the date the court dismisses the appeal – unless the commission wins. An appeal could mean that a final ruling is not delivered until towards the end of 2020. By then, the first phase of RDE, during which the more lenient target of 168 mg/km applies, will have passed. 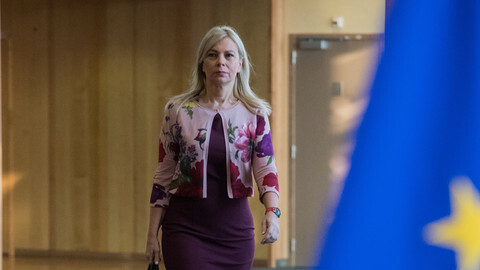 A commission spokeswoman said on Thursday that the EU institution "takes note" of the judgement – a common response to court rulings. "The commission will analyse the judgement in detail to see how to proceed further," she added. The environmental law firm ClientEarth called the ruling "great news ... for all Europeans". "We hope the commission will comply with the ruling and immediately amend the regulation. An appeal would send an extremely negative message and delay urgent action to protect the health of all Europeans," it said in a press statement. 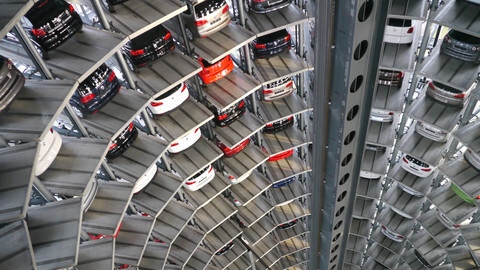 Liberal MEP Gerben-Jan Gerbrandy, who co-wrote a damning report about the Dieselgate scandal, said in a statement the court confirmed the report's findings. "It will take some time before today's ruling will take effect, but car manufacturers will have to get ready for more stringent diesel emission limits," he said.